Latest issue out has my waterwheel (as seen in the thumbnail pic on the cover), and there is a 1 pge article in the back about Amana Tool/Toolstoday.com which I wasn’t aware of, discussing their products and availability down under. Turns out, I’ve been quite influential in opening up the Australasian market. Who’d have thunk it?! We didn’t have enough time to get the waterwheel plans into the magazine this time (ran very close to the wind for submission dates), so instead, here they are: (click on the image for the PDF). The whole thing is about 1100mm high, and it can kick along at a fair rate of knots, even just with a hose as the water supply. I’ve designed it to use either water weight (quantity, slow moving), as well as water velocity (smaller quantity, flowing at speed). It has a square drive on one side of the shaft, so it can be used to do real work, and at some stage I’ll add some traditional gears to do just that. No glue used in this project – it is all coach bolts. About 170 or so in all. 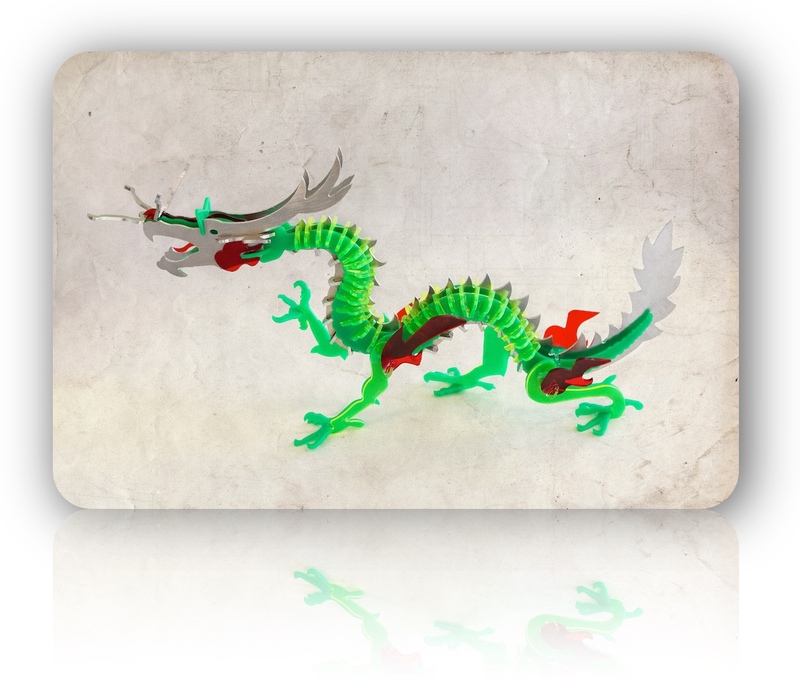 Haven’t posted anything for a while – longer than I realised it seems! Not that I haven’t been working in the shed, but sometimes I just need to get my head down and power through to make some progress. The latest work that I have been doing is for the next issue of The Shed magazine – those deadline come around so quickly! 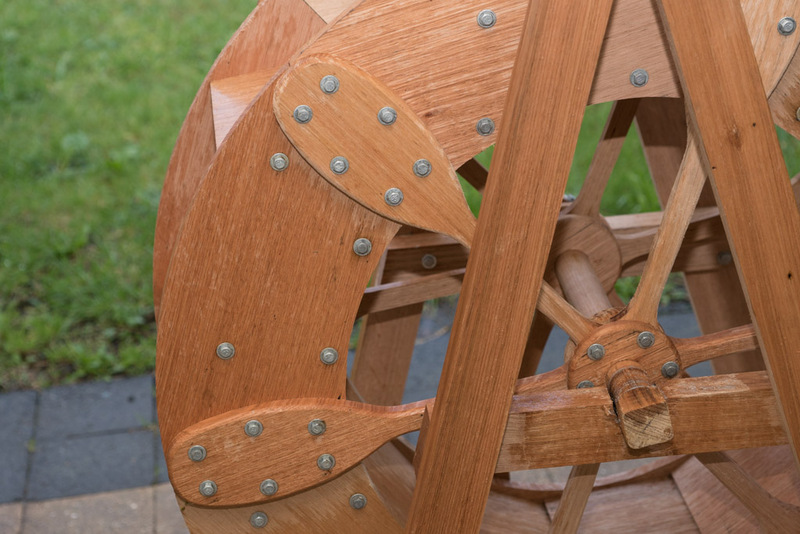 For a bit of a sneak peek, I am working on a water wheel – will end up being a garden feature, but I am trying to make it with some thought behind the design, and not just a basic layout. 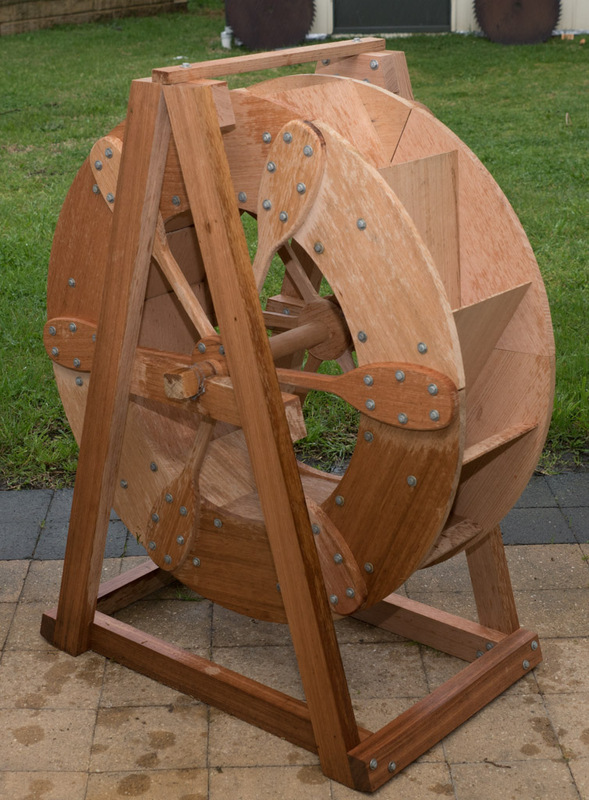 You may well ask, just how many ways can you actually make a water wheel, and the more I think about it, and the more research I do on the topic, the more surprised I become about the breadth of the topic. by Luke Herbert, and the title is quite the mouthful! Interesting to find a book that has such a strong understanding of the science of water wheels. Of course, that it was written in 1836 might have something to do with it! I found some of the relevant text online so was able to glean what I could from that, and I have the book on order from Amazon – looking forward to seeing what other gems it contains! This was with a fin angle of 22.5o. I’ve since refined the angle to 30o, and the result is a lot better, with the inner circle now having a much greater diameter. I am designing it as an overshot water wheel, so the turning moment of the water is important – the further away from the point of rotation that the water is maintained, the greater turning force it exerts due to gravity. In any respect, it is quite a fun evolution! 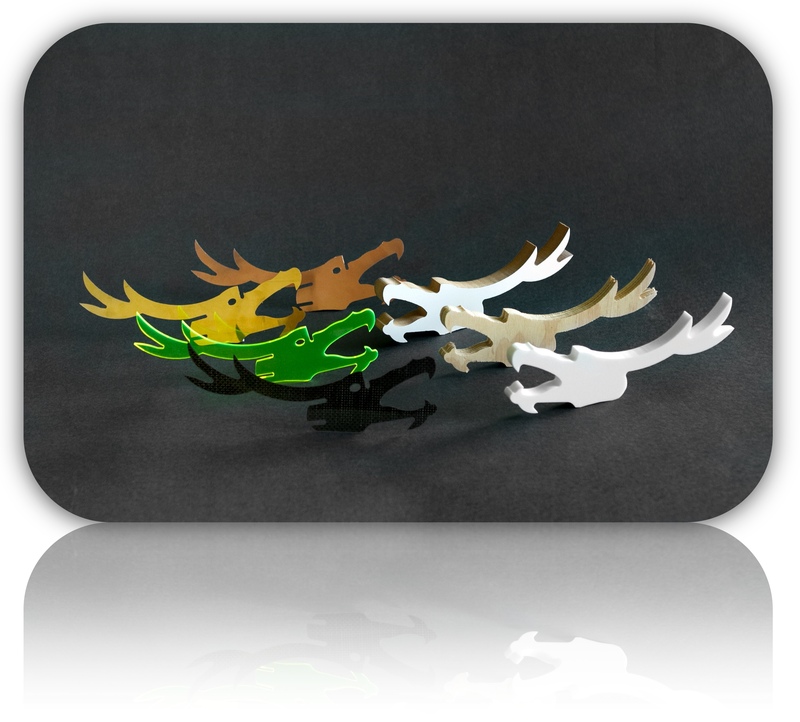 I’ve also been making a number of models on the CNC while all this has been going on, in preparation for an upcoming school fête fundraiser. So as I said, I might have been a bit quiet on here, but that doesn’t mean that it has been so in the shed! Bags and bags of sawdust coming out (especially now I have the new collector, and the cyclone separator makes removing the full bags a breeze). 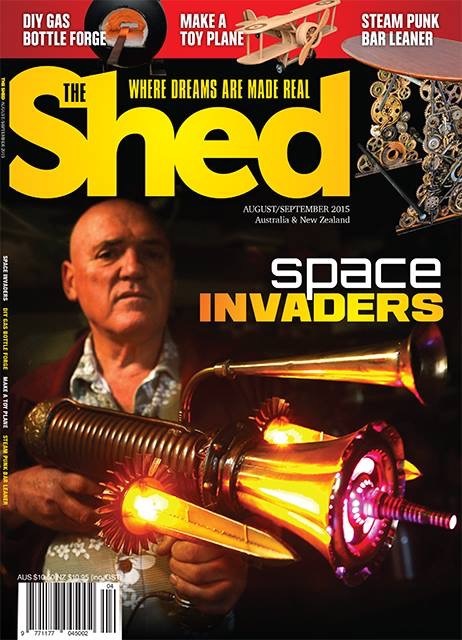 The latest edition of The Shed magazine has just come out (in newsagents in Australia soon). 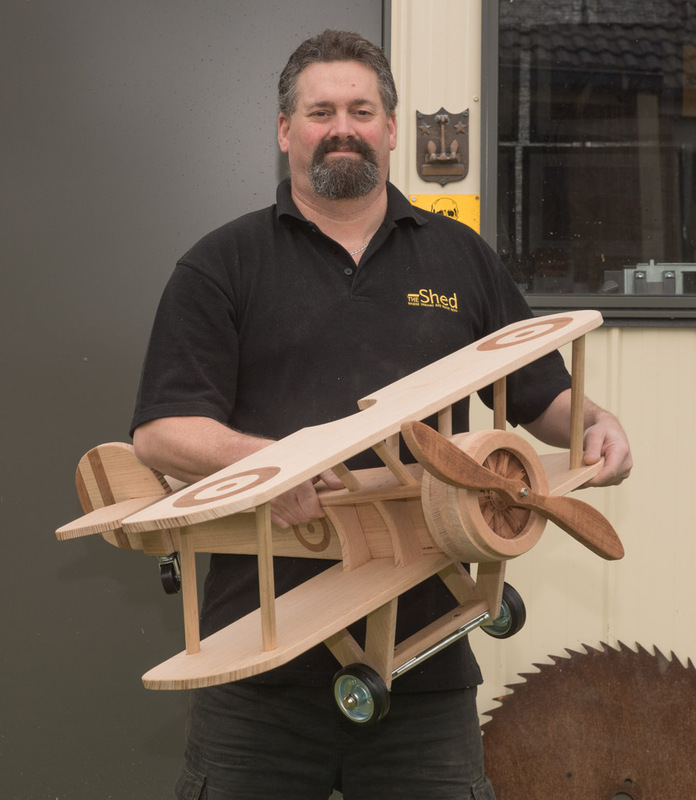 Has my 10 page article on the Sopwith Camel build. Also includes the first two ever letters to the editor about any of my articles. Unfortunately neither positive. Seems coin collectors were concerned about my choice of materials (rightly so). Ah well – can’t always be right! It was a bit of a hard slog to get this project across the line in time in the end, but the project was completed (at least to this standard), photos taken, and a 3400 word article submitted for the next edition of The Shed magazine. I didn’t try rushing a finish – it will pop even more when I do, but I think it looks pretty good as it is! This one is destined for the shed. I’ll add some guns to it (the Sopwith Camel had Vickers machine guns), and hang it in a banking turn, probably dog fighting a pteranodon or similar. 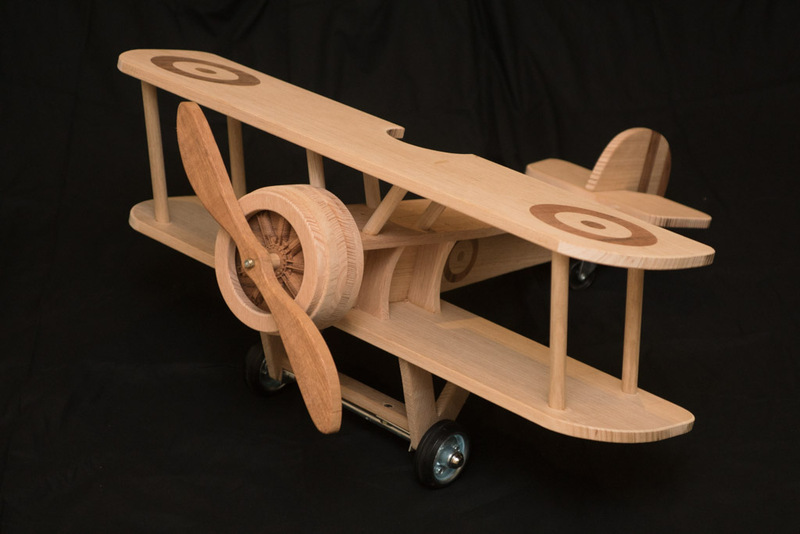 Pleased how it came out – a solid nod towards the original aircraft (with a wooden toy emphasis), down to the 9 cylinder Clerget 9B rotary engine. Update – just to clarify, as there has been a bit of confusion out there it turns out….this is very much my own design, it has not been made from someone else’s plans. 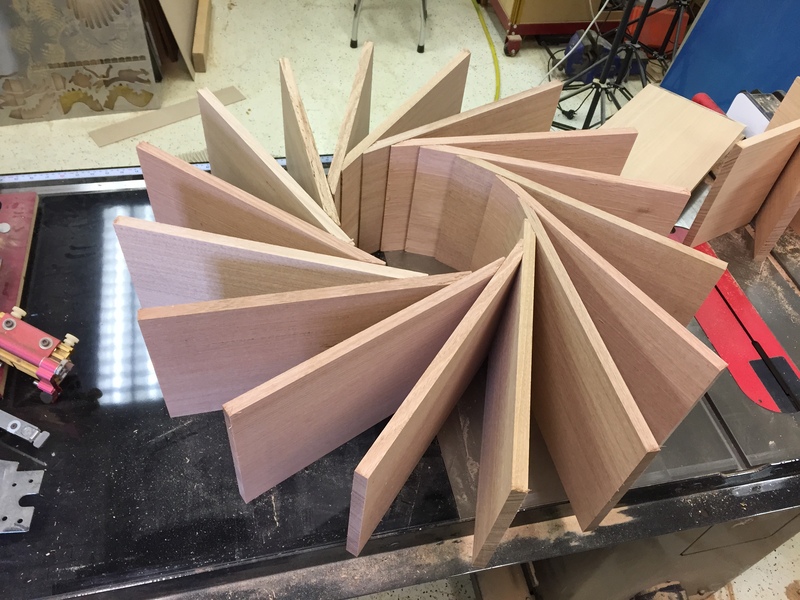 It was primarily made on a bandsaw – the CNC helped with the motor obviously, but this is something you can definitely make with standard woodworking machines.